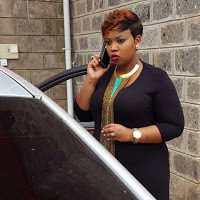 Although his name was soiled to bad reputation following recent accident scandles’ City pastor James Ng’ang’a of Neno Evangelism church has moved on with life as normal and his church seems to attract more followers like a Magnet. Pastor James Ng’ang’a is known as one of the wealthiest pastors in the country as he is flamboyant and lavish lifestyle explains it all. Ng’ang’a’s wife helps him in his church activities and its with no doubt that she is the biggest beneficiary of her husband’s efforts. 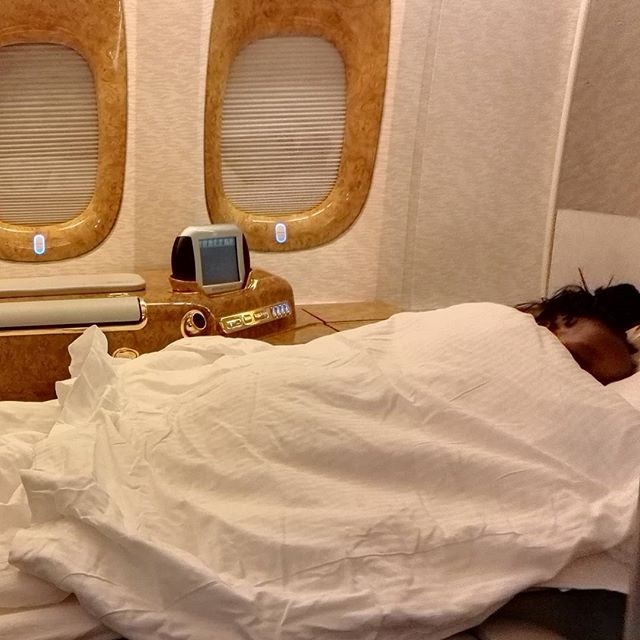 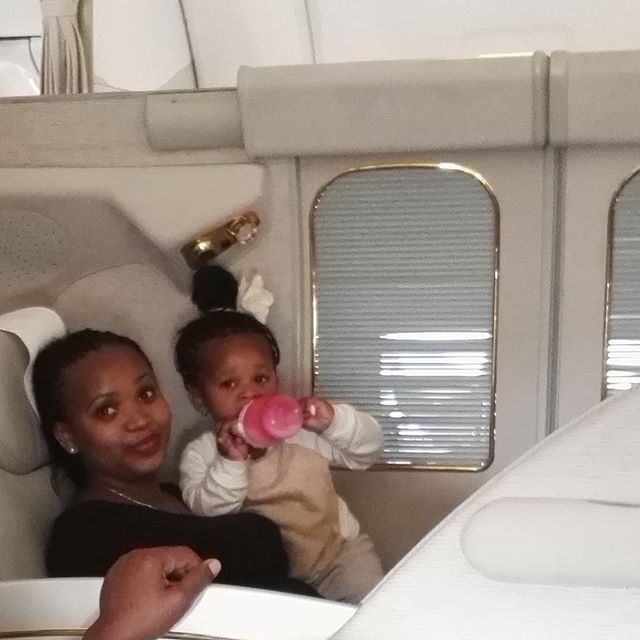 Here are Photos of how pastor Ng’ang’a’s wife and daughter rolling on a VIP first class plane.